This property is available for sale at auction. 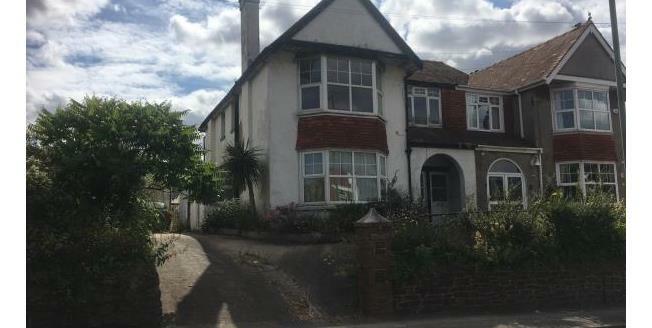 A two bedroom ground floor flat close to local amenities and a doctors surgery. The flat requires modernisation throughout and would suit investors or landlords once improved. The property has its own entrance, garage and garden. The first floor flat will be sold in the same auction. A Ground Floor Two Bedroom Flat Set In Preston, Paignton. The Property Now Requires Refurbishment.